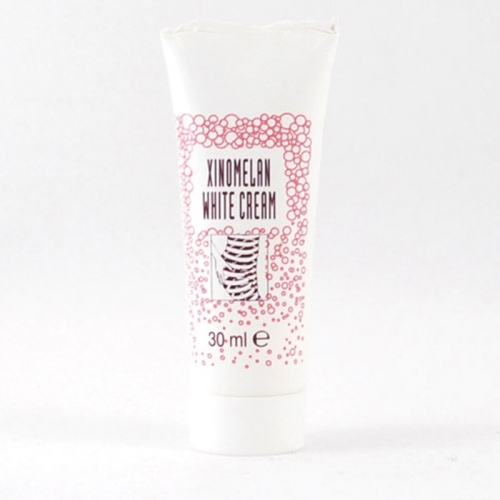 It attenuates cutaneous hyper pigmentation. 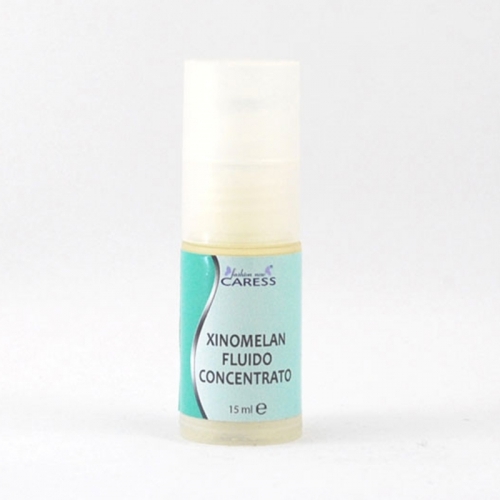 xinomelan white cream, thanks to its high content of kojic acid, vegetal extracts and uva filters, lessons pigmentation alterations, bleaches and minimizes skin spots of any origin, while restoring skin brilliance. Use: lay on the interested skin area with a soft massage. 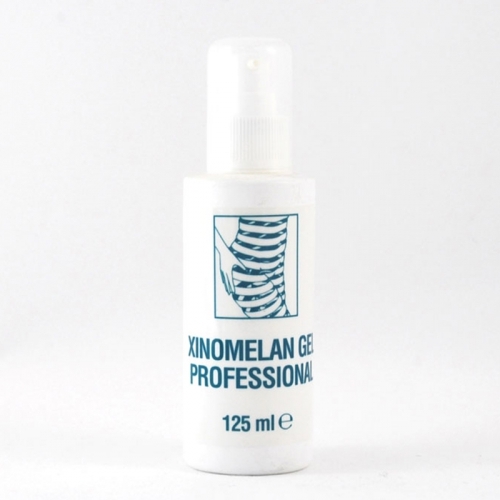 to strengthen bleaching effect, use with xinomelan gel professional. Caution: avoid eyes contour. In case of unintentional contact with the eyes, rinse immediately.